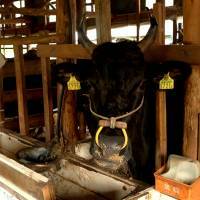 “Cutting feed costs is vital for us to keep running the farm,” Sotome, 59, said by telephone from Tochigi Prefecture. Wagyu cattle are coddled with everything from custom clothing to beer for breakfast, and they are fed in a way that ensures maximum marbling in the meat. More than half the barley imports by Japan — the world’s fourth-largest buyer — are fed to the animals because it delivers whiter fat layers than other grains and is cheaper. Farmers are spending more than ¥700,000 — the most ever — to buy a 10-month-old wagyu calf that weighs about 280 kg, Sotome said. It costs as much as ¥400,000 to feed and care for them before they are sold to a meat processor for more than ¥1 million, he said. To make sure each one has enough fat, wagyu cattle are usually slaughtered after 30 months, almost a year older than typical corn-fed herds in the U.S., the world’s biggest beef producer. For the first time ever, Japan is getting most of its imported feed barley from the U.K. and Germany rather than from Australia, which is about 2,500 km closer, government data show. The Baltic Dry Index of shipping rates for bulk commodities like iron ore, coal and grain, plunged 79 percent in the past two years, reaching a record low last month as demand slows mostly in China. At the same time, the Japanese yen has strengthened 8.8 percent against the euro in 2015, the most in four years, making imports more attractive. Australian barley costs about ¥2,000 more per metric ton than supplies from the U.K. and Germany, according to Nobuyuki Chino, president of Continental Rice Corp., a grain-trading company in Tokyo. That’s a welcome saving for farmers, who in July 2014 were spending ¥68,661 per ton on average for feed, the most in 33 years, according to the agriculture ministry. Costs dropped to ¥66,476 in September. Domestic cattle producers will need to keep cutting costs to remain competitive after the government agreed to slash tariffs on imported meat to secure the Trans-Pacific Partnership trade deal, Chino said. Import taxes on beef will drop to 9 percent in the deal’s 16th year from 38.5 percent. Of the 463,000 tons of barley imported in the six months through September, Japan got 34 percent from Germany and 25 percent from the U.K., compared with zero from those countries a year ago, agriculture ministry data show. Australia’s share dropped to 6.6 percent from 50 percent a year earlier, while shipments increased from Romania, Ukraine and Hungary. 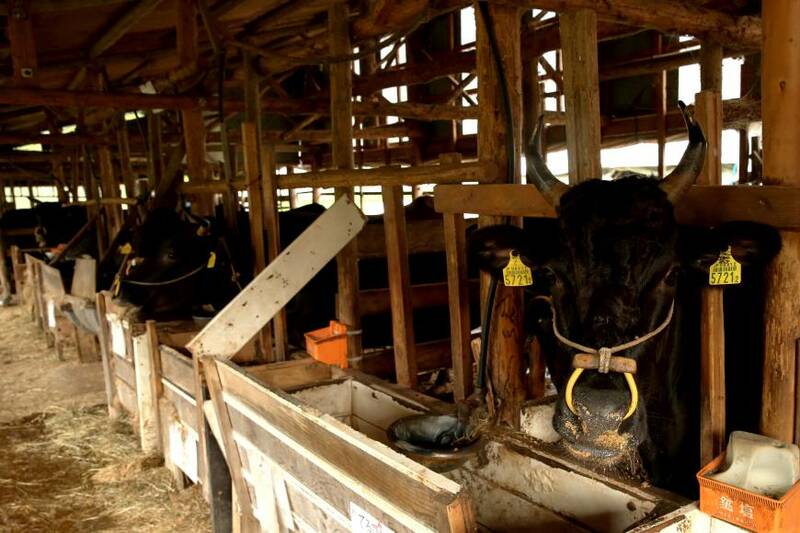 “Demand from the Japanese livestock industry has shifted to European supplies,” said Ryoichi Watanabe, deputy director at the ministry’s feed division. Barley imports by Japan probably will rise 9.4 percent to 1.2 million tons in 2015-2016, the first increase in three years, the U.S. Department of Agriculture estimates. And less of the grain is coming from its traditional suppliers in Australia, Canada and the U.S., Continental Rice’s Chino said. Japan’s government-run grain importer, which is tasked with regulating supply and prices, expanded its planned purchases of barley, most of which will come from Europe. In November, it announced plans to purchase a maximum 1 million tons in the year through March, up 45 percent from its March estimate of 690,000 tons. Increased supplies of cheaper European grain are easing the strain on profit margins for beef producers who are spending ever more on the cattle they raise. In October, the average cost of a Wagyu calf was ¥672,414, up 19 percent from a year earlier, according to Zen-Noh, a Japanese agricultural cooperative. Prices have risen since then, and are almost double the average of five years ago. “Wagyu calves are too expensive for cattle growers to make profits, unless they can slash costs for feed,” said Koichiro Uemura, managing director at Meat Companion, a beef producer in Tachikawa City, west of Tokyo.